LAS VEGAS, June 2, 2016 /PRNewswire/ -- Republic Services and The Mirage Hotel & Casino unveiled today a new recycling exhibit inside the Sustainability Discovery Center at Siegfried & Roy's Secret Garden and Dolphin Habitat. The exhibit is part of an ongoing commitment made by Republic and MGM Resorts International to increase awareness of sustainability throughout Southern Nevada and among roughly 42 million tourists who visit annually. "MGM Resorts International and Republic have partnered to increase awareness of the positive impacts of recycling, and the important role each individual can play," said Cindy Ortega, senior vice president and chief sustainability officer of MGM Resorts International. "The Mirage Sustainability Discovery Center serves as a valuable educational resource for the Las Vegas community and the hundreds of guests who visit the Secret Garden and Dolphin Habitat each day." The Sustainability Discovery Center features diverse interactive displays that engage and educate visitors on consequential topics ranging from wildlife preservation to water conservation, as well as addressing the increasingly serious effects of ocean pollution. Republic's new recycling exhibit informs visitors of all ages about the recycling process, and provides practical tips on ways to become a better recycler in everyday life. "Any effort that we can make to encourage sustainable behavior is a worthy one," said Tim Oudman, market vice president of Republic Services. "We are extremely proud to team up with MGM Resorts on this educational exhibit. We believe it will be a valued resource in our community, and it will leave a lasting impression for visitors from around the world about the model for sustainability leadership that is emerging in Southern Nevada." 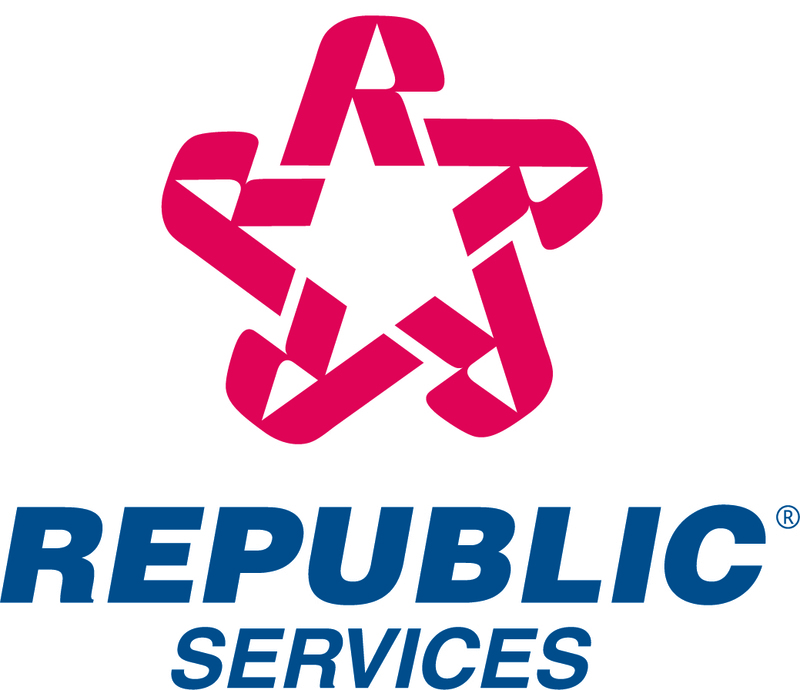 In December 2015, Republic opened the largest and smartest residential recycling facility in North America, which is based in the City of North Las Vegas. The Southern Nevada Recycling Center is capable of processing two million pounds of recyclable material per day, or 70 tons per hour. The facility is also home to an interactive Learning Center that offers visitors a rare, 360-degree view of the recycling process in an observation deck that sits above live operations. MGM Resorts offers a unique and active recycling program that enables guests to recycle food, cardboard, plastic, glass, metal, and a range of other materials without needing to sort materials in separate bins. By recycling behind the scenes at most properties, including The Mirage Hotel & Casino, MGM Resorts has achieved an average recycling rate of over 42 percent, diverting more than 50,000 tons of material in 2015. The Secret Garden is home to white lions, white tigers, and black and spotted leopards. Through the Secret Garden, Siegfried and Roy seek to increase public awareness of the plight of all endangered animals and to foster dialogue about the world's rarest breeds. The Dolphin Habitat serves as home for a family of bottlenose dolphins. These delightful dolphins charm visitors daily with their playful and adventurous antics. Although guests enjoy watching the mammals as they frolic in the water, the facility's primary purpose is for research and educational programs. A complete curriculum has been prepared with the Clark County School District to educate elementary through university students on the wonder of marine mammals.